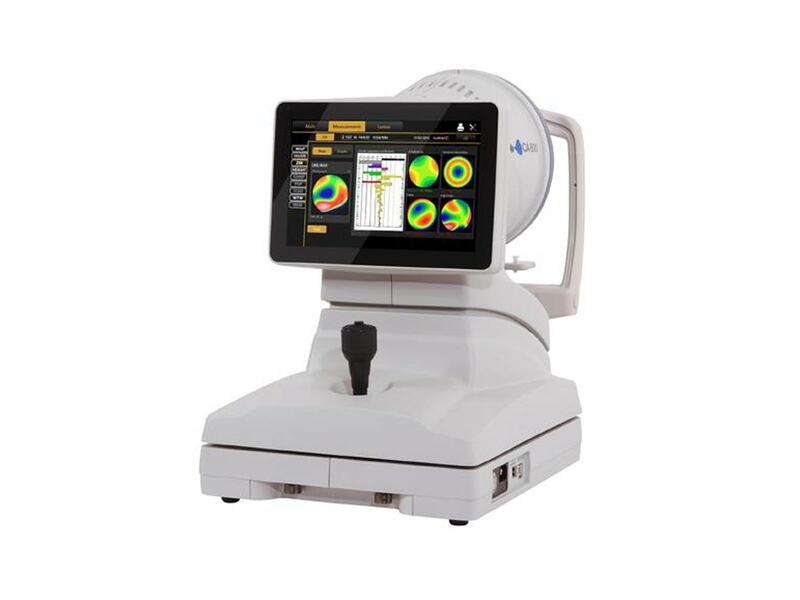 Cassini uses patented, multicolored LED point-to-point ray tracing to provide a GPS-like analysis of the cornea along with high-resolution images utilized for surgical guidance. 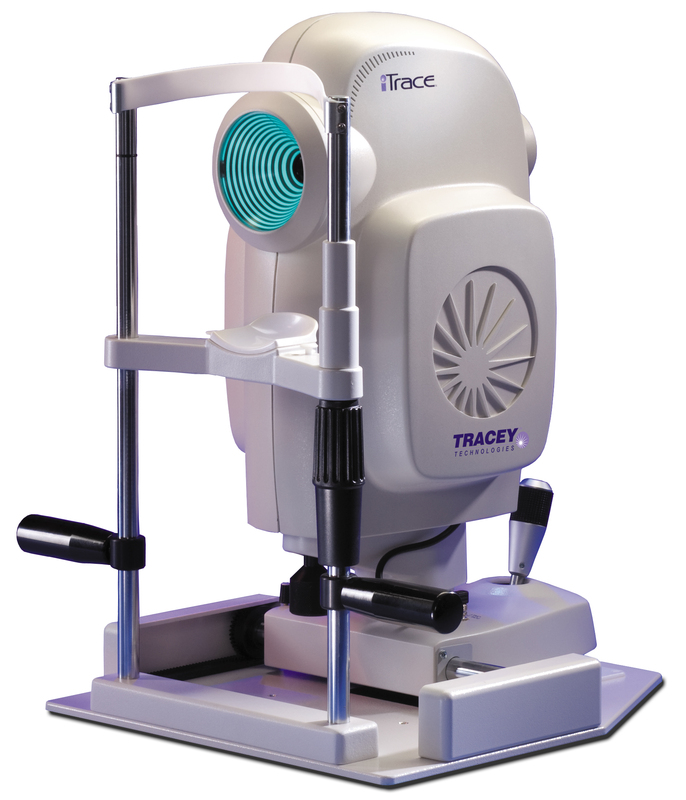 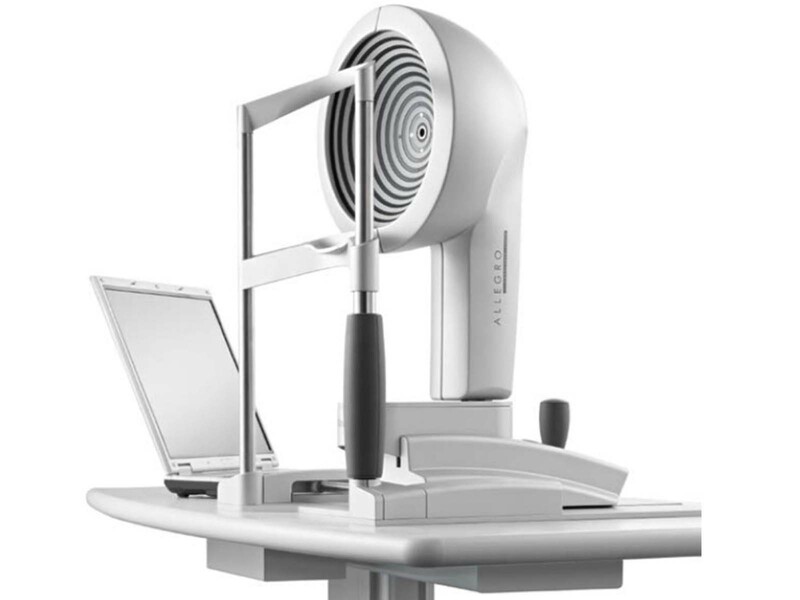 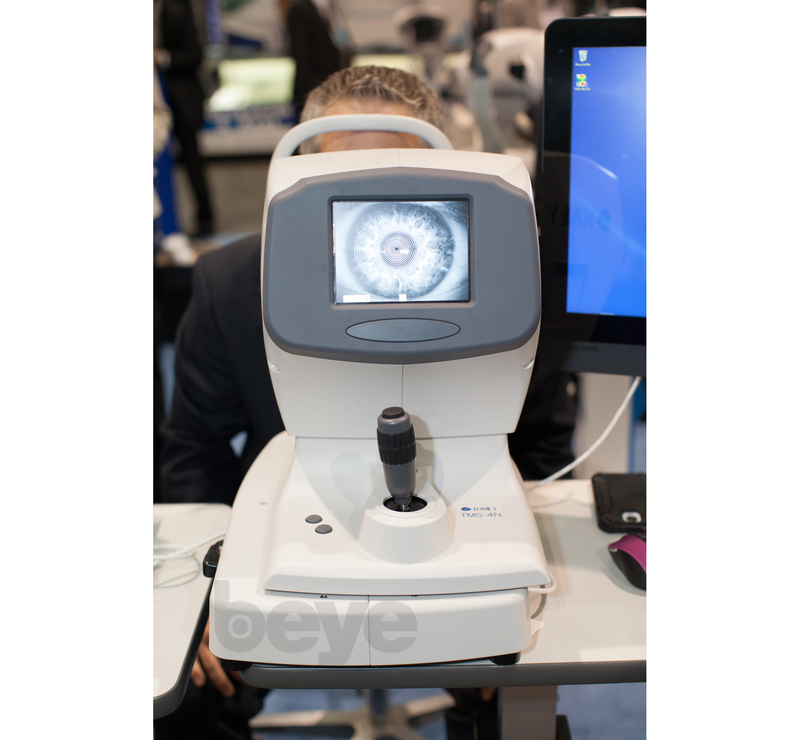 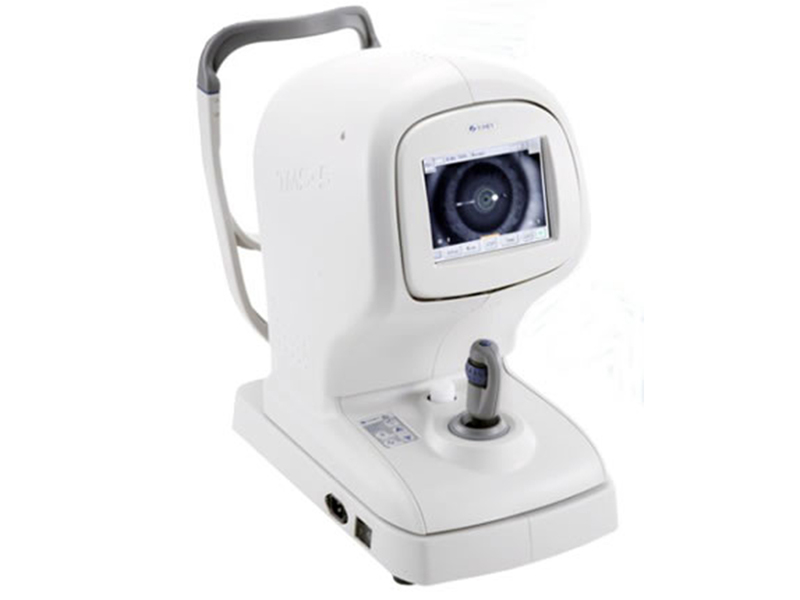 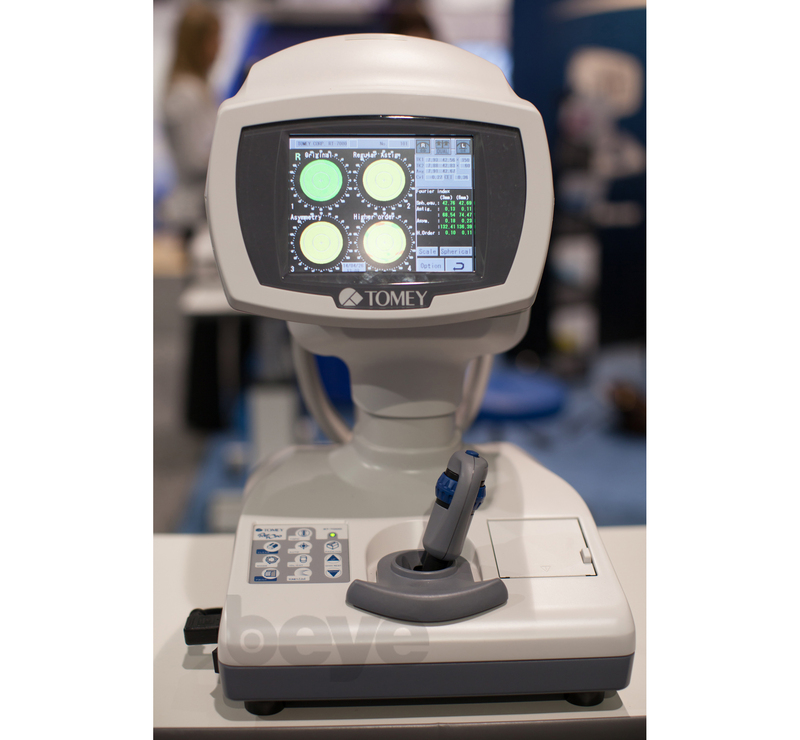 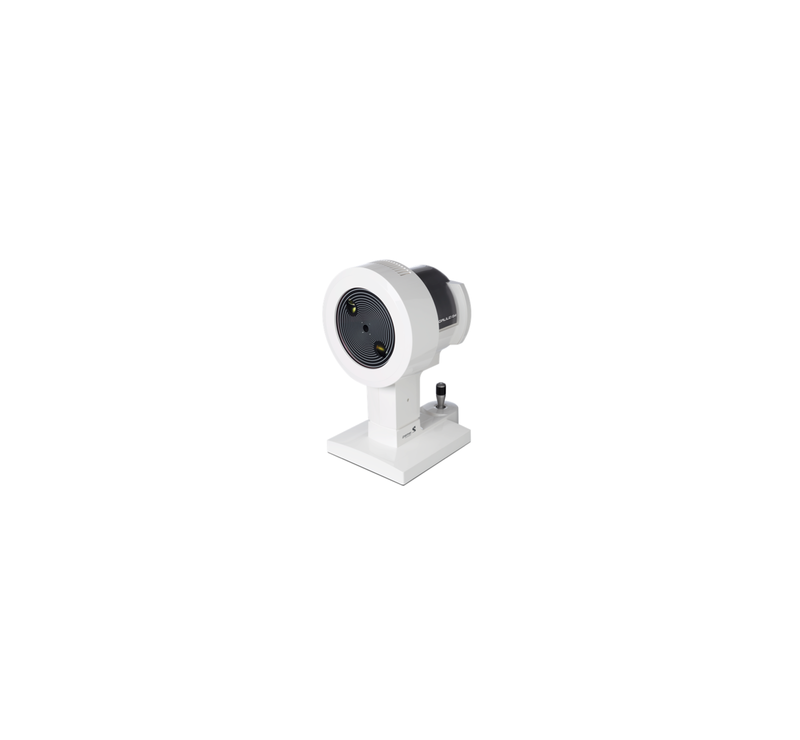 The unique measuring principle enables highly accurate and repeatable measurements of the total corneal astigmatism. 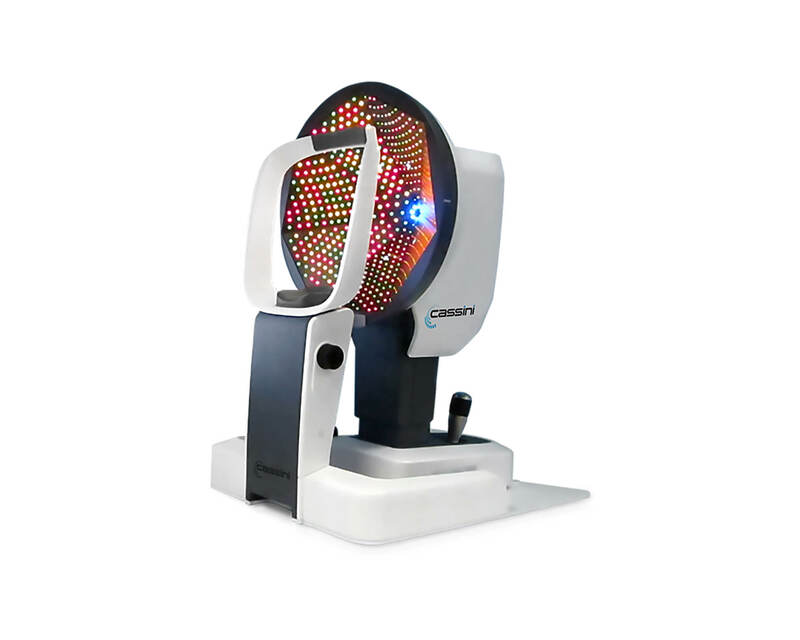 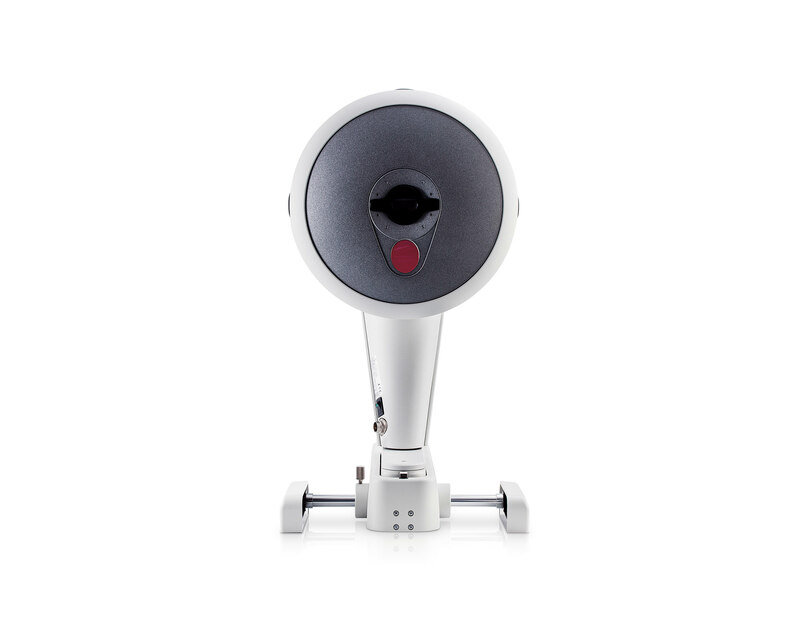 Integrates with LENSAR Laser System for iris registration to compensate for cyclorotation and improved accuracy. 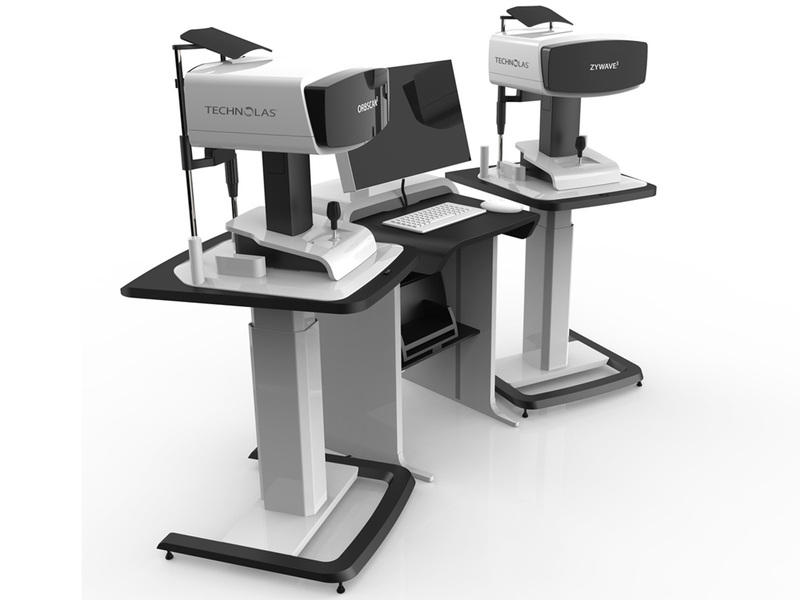 We cannot discount the role of other pre- and intraoperative technologies that aid in the process of providing these young patients with the best possible outcomes. 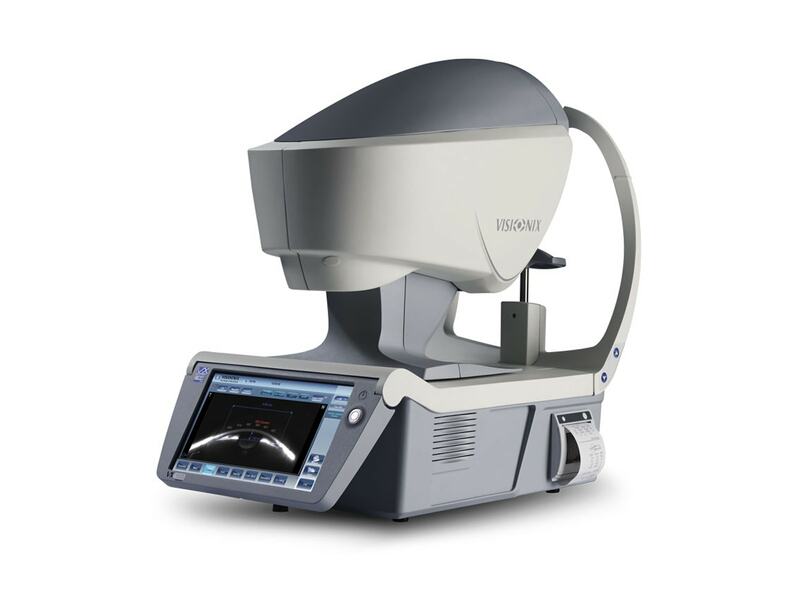 For me, [this includes] the Cassini topographer, which can reliably measure posterior"
We now have multiple technologies for measuring posterior corneal curvature, including slit-scan imaging, Scheimpflug imaging, OCT, devices that use reflective imaging (Cassini; iOptics), swept-source OCT, and improved software for Scheimpflug images"